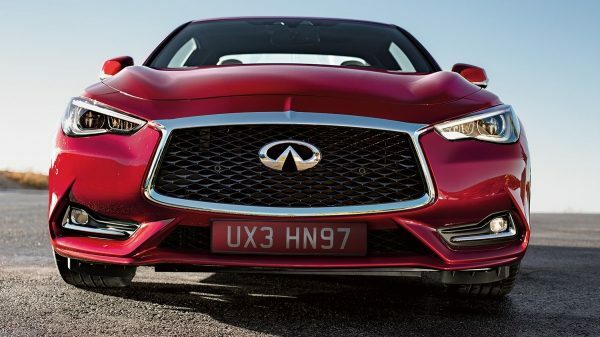 Our philosophy—and the future of INFINITI design—takes stunning shape on the all-new Q60. Emotion is boundless. So is daring design. 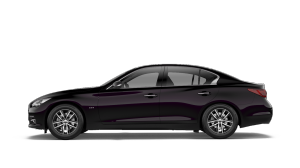 Large 19-inch alloy wheels¹ make your intentions known. 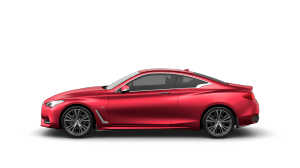 Add red sport brakes¹ with opposed front and rear callipers, and the visual message is clear: The all-new Q60 is meant to perform. 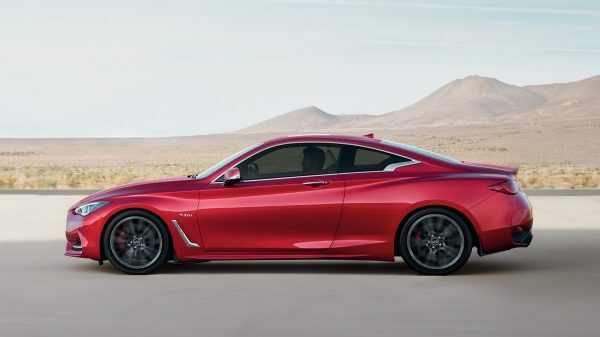 A .29 coefficient of drag says as much time has been spent making this sports coupe invisible to the wind as striking to the eye. 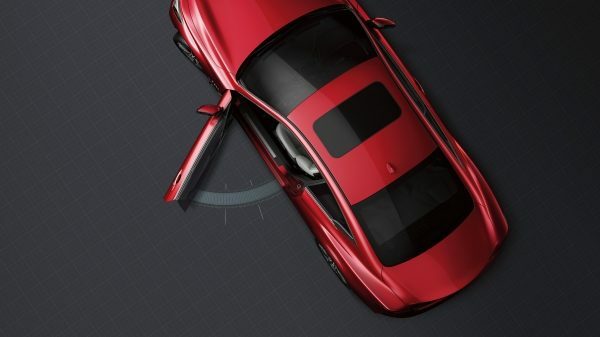 This is evident with near zero-lift aerodynamics in the front and rear, and an Active Grille Shutter¹ that stays closed to lower drag at speed, but opens if additional cooling is needed. Using a revolutionary 3-D stamping process that allows for aggressive creases and deep curves, the high character lines capture your imagination. 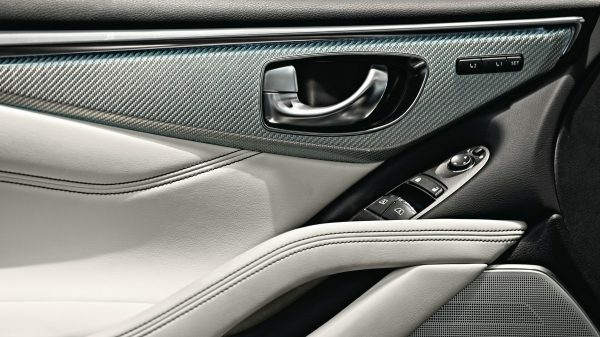 Engineers even redesigned the door hinges so the leading edge tucks into the fender to provide dramatic sculpting. 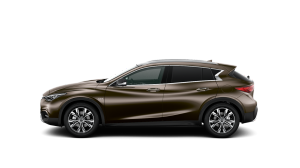 Tailored to accentuate the human form, the cabin celebrates the driver with bold thinking and fine modern materials. Feel the sport-inspired difference. The end-product of zero gravity research, science meets style in the new shape and cushioning of the drivers’s seat, which is specially designed to help minimise fatigue on long drives. 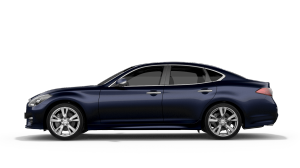 Deep bolsters help hold you in place and sporty integrated headrests provide the right support for a comfortable ride. 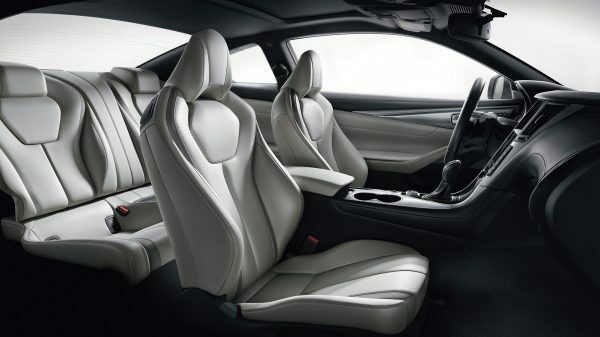 Craftsmanship is obvious in the lasercut holes in the leather seat upholstery, which permit tighter stitching and more dynamic free-flowing shapes. 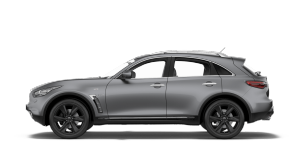 Around the centre console and throughout the interior, available black or silver optic carbon-fibre trim¹ offers an upscale modern look. Your hands move in unique ways and a steering wheel should reflect that. This one does. 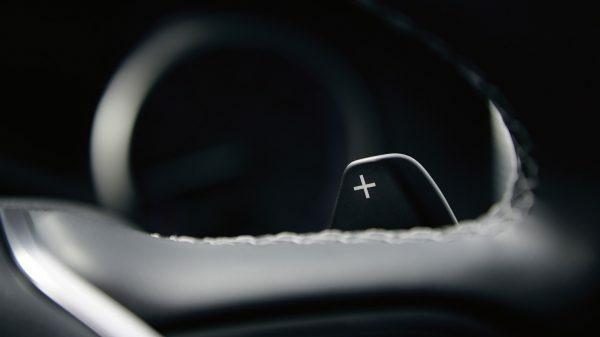 Sport-inspired thumb grips and steering wheel-mounted paddle shifters¹ are just the right shape for performance driving. 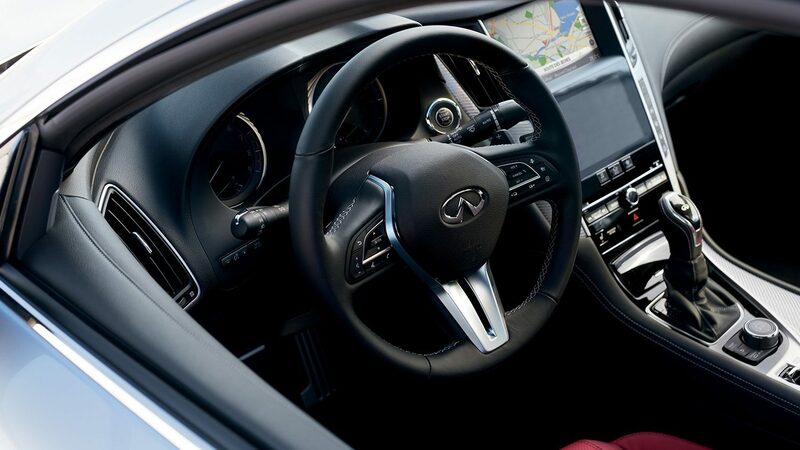 The all-new Q60 gear shift layout features an ergonomic knob with the INFINITI logo that’s designed for smooth, effortless gear shifting. Every time you get in, you’ll appreciate the exclusive flexible doorstop that can hold open in almost any position. 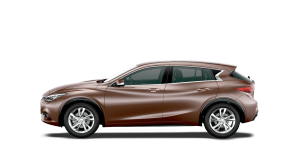 Thanks to this smart technology, INFINITI’s 2-door coupe features not only aesthetically pleasing long doors and a low sitting position that ensures comfort and convenience for both driver and passenger, but also reduces risk to the car’s exterior when opening doors in tight spaces. Easy entry. Easy exit.